Wow, beautiful Brick Twin. Gas Central Air! Open Concept first floor with Fabulous New Kitchen … read more. Welcome Home! Wonderful three bedroom brick single on large corner lot. Featuring front covered… read more. Step into this nice and well maintained single home on a charming, quaint & quiet suburban stre… read more. 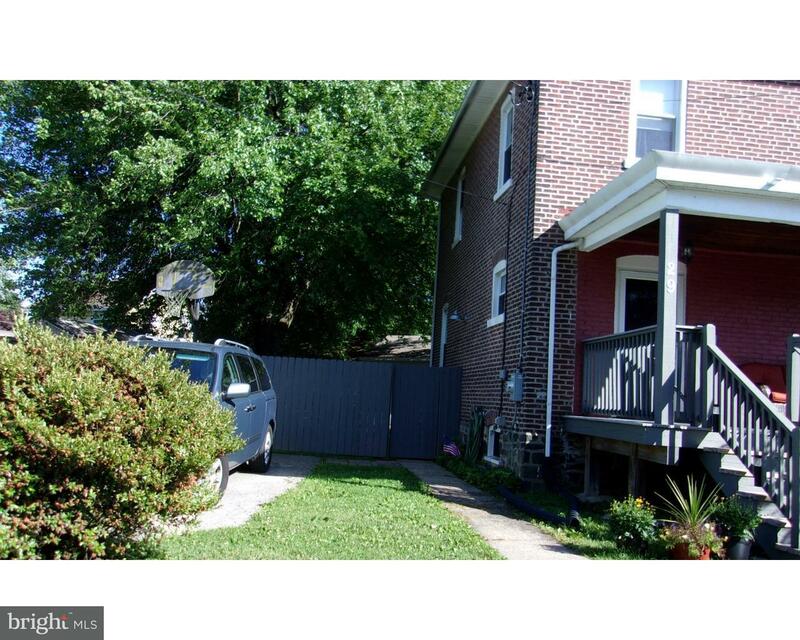 Move right into this brick twin in desirable Penn Delco Schools. This affordable home has rece… read more. 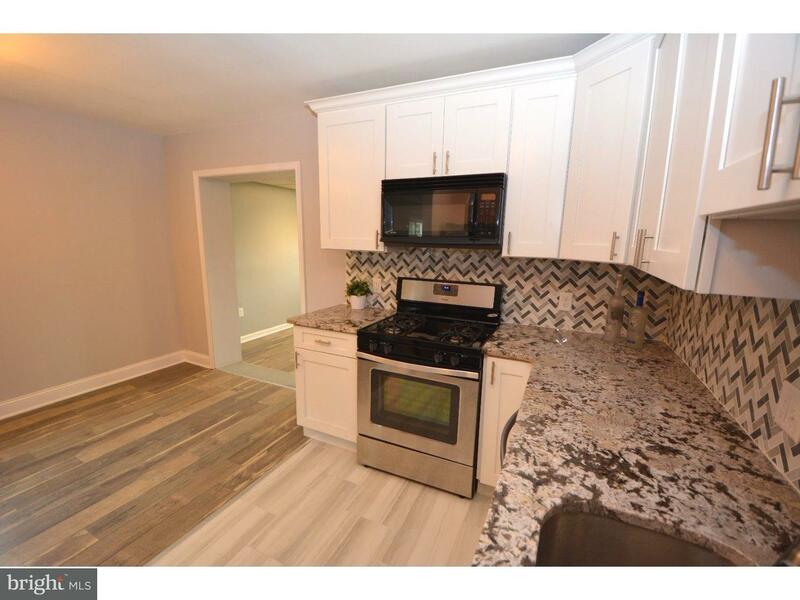 Newly updated Townhouse in a quiet community. Brand new kitchen, baths, floors, appliances, fix… read more. New Japanese restaurant BUSINESS FOR SALE, including all new appliances and equipment. This is … read more. Second story duplex in Brookhaven, Pa. Penn Delco School District. Quiet area. 3 bed room, 1 … read more. This rental offers one floor living, with a new roof, new kitchens, new windows, sidewalk, dri… read more. INVESTOR OPPORTUNITY!!!! This unique property is located on a nice cul-de-sac. Once a stone sin… read more. 3 bedroom 1.5 bath single home. First floor consists of living room, dining room, eat in kitch… read more. EXCITING NEWS! NEW SIDING TO BE INSTALLED ON RIGHT SIDE OF HOME!! !NEW, NEW AND NEW!!! Two-sto… read more. Renovated classic Dutch Colonial now available in Parkside Borough, this home presents a wonder… read more. Excellent opportunity to own and operate a furniture business including all accounts, inventori… read more. This 3 Br, 1 Bath, 2 Story Cape W Vinyl Siding. A Must See. 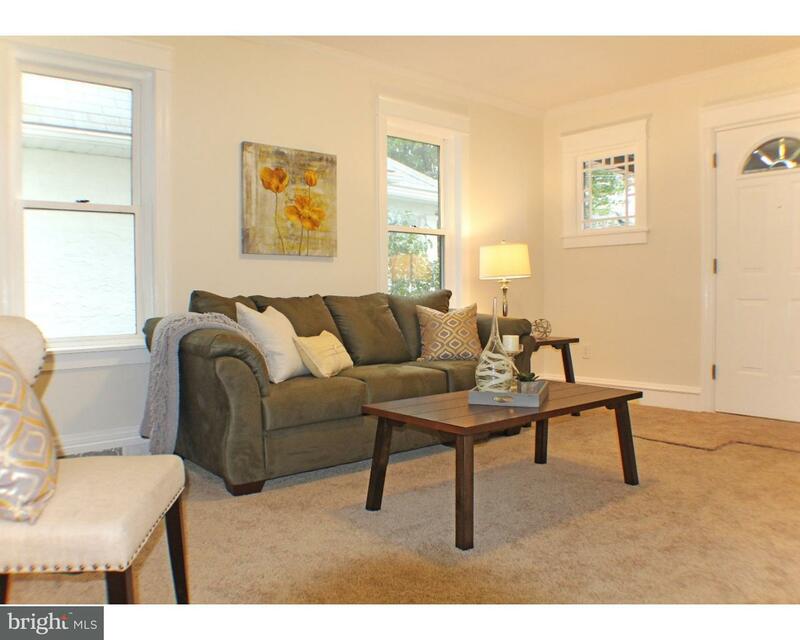 Beautiful Enclosed Fr Porch, Lr, Fo… read more. 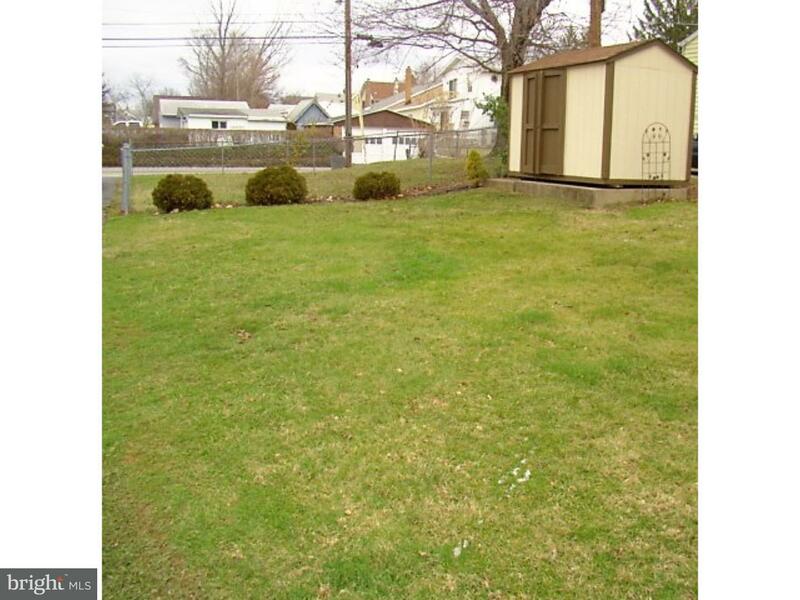 Charming single, large corner lot, fenced yard, detached garage, large wrap-around deck, mainte… read more. Well maintained 4 unit turn key investment opportunity for the savvy investor. Each unit is 2 … read more. 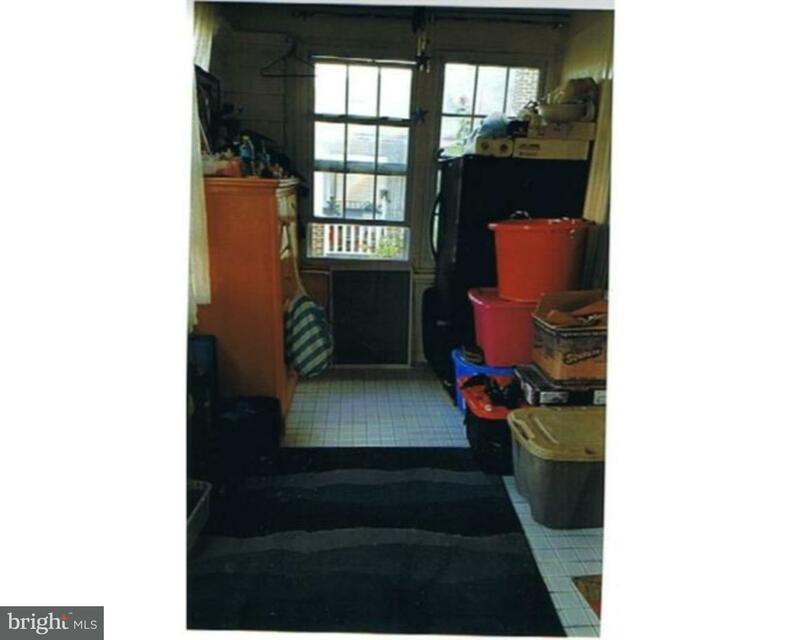 Recently updated single in Parkside Borough. All new carpet throughout (Hardwoods underneath).… read more. Beautiful 3 bedroom, 1 1/2 bath townhouse in Park Vallei. 1St Floor features a large living ro… read more. 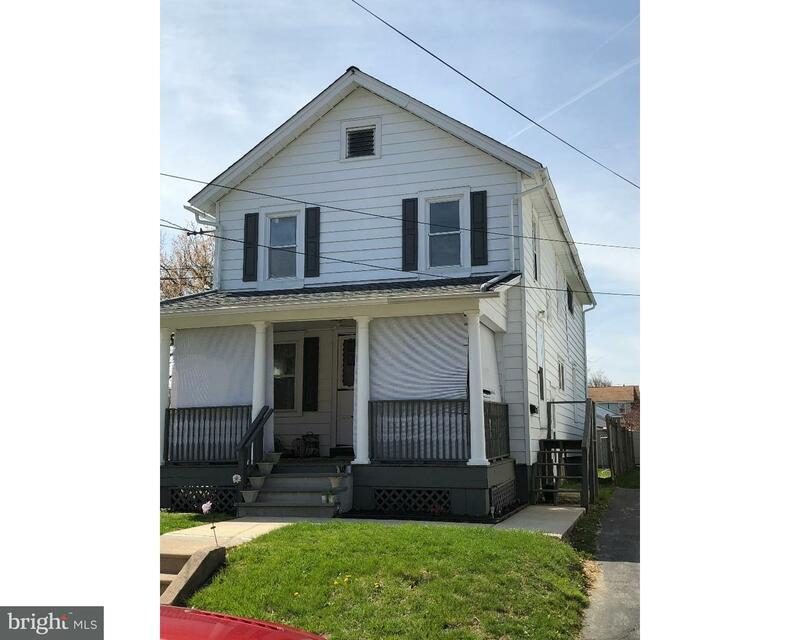 Make this home yours in the award winning Penn-Delco School District ready for immediate occupa… read more. Stop by to see this newer well maintained twin, in the Penn-Delco School District. First floor … read more. Newly decorated 2 bedroom apartments in a free standing building. 2 units are available – one o… read more. Opportunity knocks! 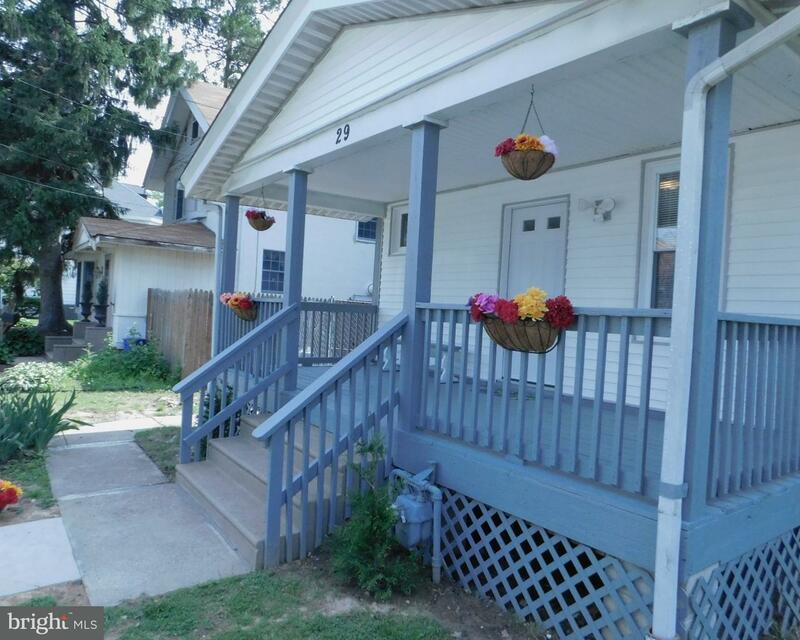 Just remodeled – Large 4 bedroom, 2 full baths home offers option of being… read more. 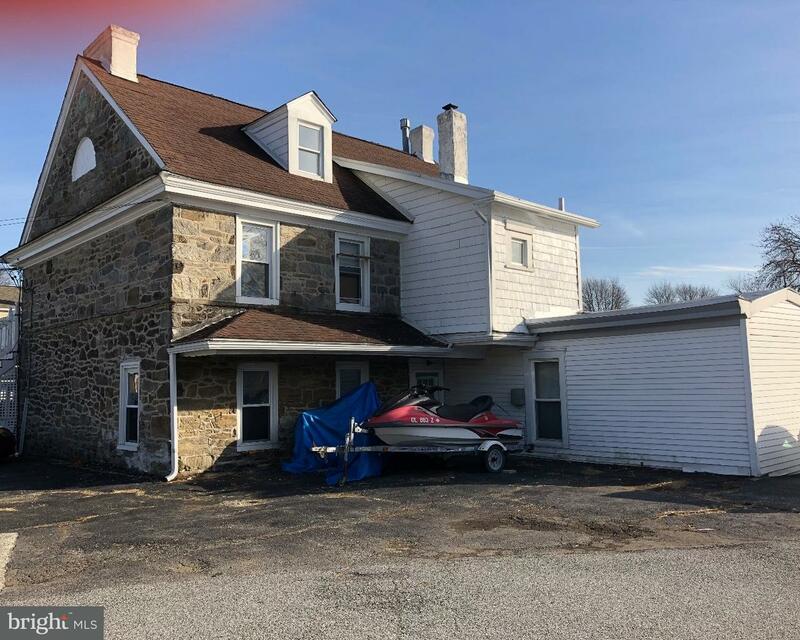 Unique opportunity to own 2 homes for the price of one! Each home has 2 bedrooms, one full bath… read more. If you are looking for a maintenance free home, this solid brick end unit is waiting for your p… read more. New & Improved brick twin with the following Amenities: New kitchen w/breakfast bar, New SS app… read more. Thinking about investing in Real Estate? Want to live in a place where someone else pays your m… read more. A Fabulous Brick Dutch Colonial with unmatched quality and craftsmanship throughout. This 3 Be… read more. Don’t miss out on the opportunity to see this charming, well maintained and lovingly cared for … read more.